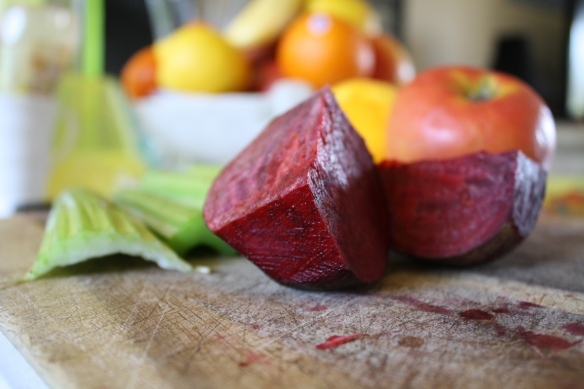 Note that beetroot is a very strong flavour, so use less if its not one of your favourite vegetables. 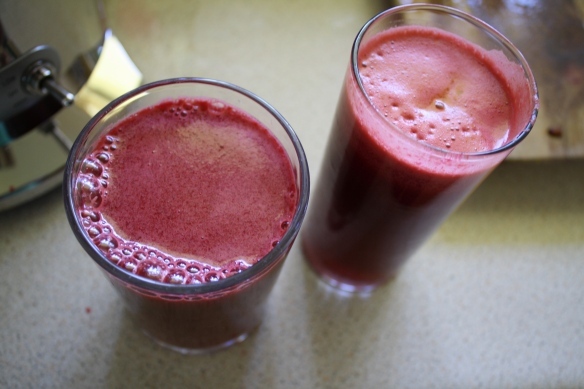 Can dilute juice with water or herbal tea. Wash, trim and chop all ingredients and process in juicer. Do you love tea? Our delicious Radiance Tea will make your day. Boil the water and fill a tea pot. Add dandelion, lemon juice and a a handful of shredded mint leaves. Leave to stand for 3 mins. Add lemon slices to serve. 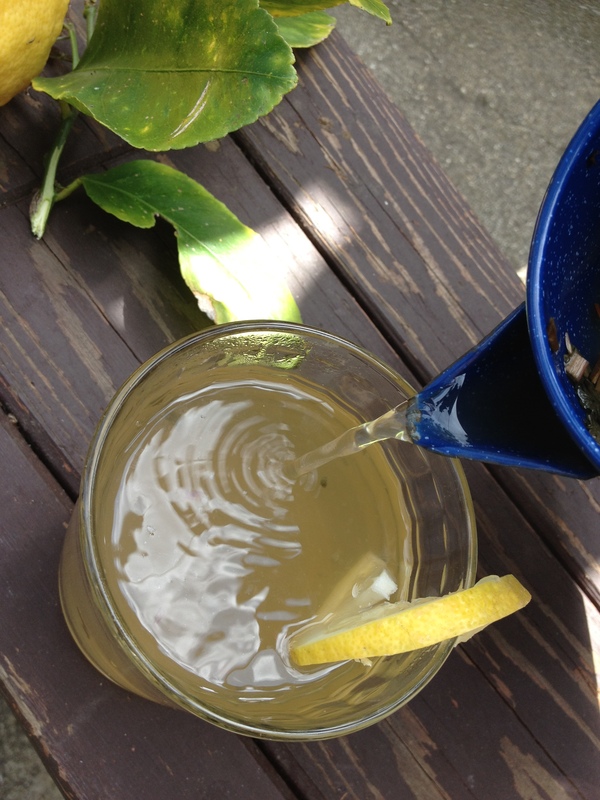 Dandelion and Lemon are used for detoxifying the body and help restore your inner glow. Mint is rich in Vitamins A and C and contains smaller amounts of Vitamin B2. It also adds a fresh flavour and smells delicious. Herbal tea is also good for rehydration.